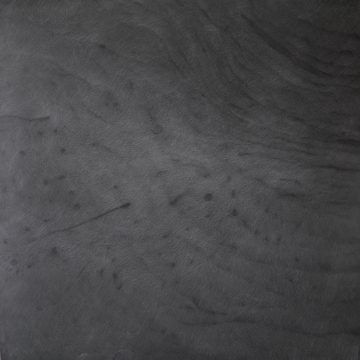 My use of satellite images as starting points, has lead me to further explore the portrayal of surface texture in my work, as seen in the ‘Surface Series’. In these works, I use silver prismacolor pencil to build up layers of texture and value. The surface of frozen lakes, Arctic sea ice and the inland terrain of the Arctic Region inspire the series.